Register yourself as a candidate today. We are committed to help teaching and support staff in Kent find their perfect role. Whether you are just starting out, coming in from teaching overseas, returning to work or simply looking for a career move, our team of education recruitment specialists can help you. We can help you find a role as a teaching assistant, primary school teacher, secondary school teacher or SEN teacher all within Kent. If your school needs quality, vetted candidates on a permanent or short term supply we can help. 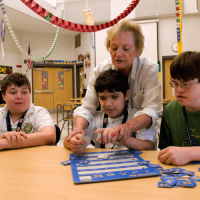 We have a large pool of quality candidates who can add value to your school. 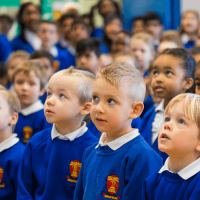 We provide a personal consultancy and mitigate the risk of recruitment for schools across Kent and Medway and help find the best teaching and support staff, whatever your specific needs. 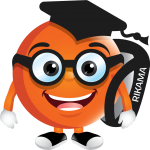 Rikama Education is the Brainchild of two individuals that have combined recruitment experience of over 50 years. They have both been responsible for launching and restructuring a number of successful businesses over the last 20 years and try to create a family type culture for their staff. As parents themselves, the owners wanted an agency that offers excellent teaching jobs in Kent, paid good rates, looked after their supply and permanent staff and hoped to help people attain a better work/life balance. 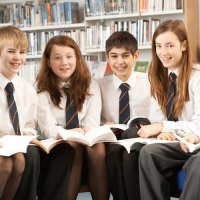 We work closely with schools in the Kent area to find perfect candidates for their roles. If you are in a post where are feeling undervalued, unhappy with your current post, looking for a fresh challenge, wanting to work closer to home, thinking that you can affect pupil outcomes with children that really need the best or a parent returning to work in education we can help.